Comfortably hosiery shaper firms tummy, hips, thighs, and rear from under bra through thighs. 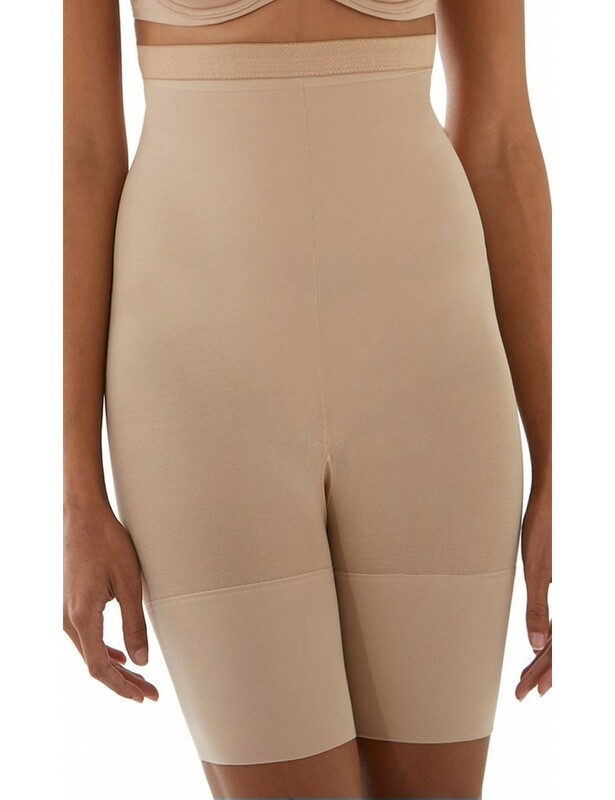 Clean, minimalistic design with invisible tummy-slimming control. 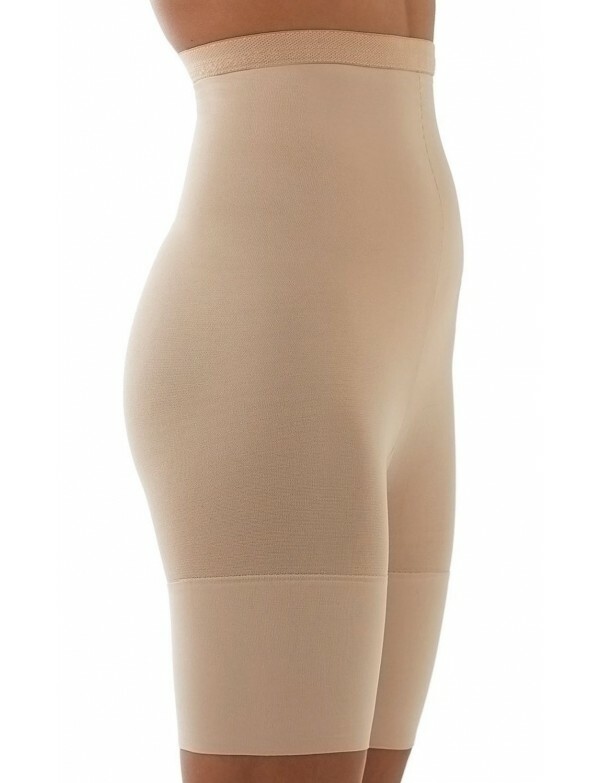 Super-soft yarns, dig-free waistband and non-binding legs to ensure perfect fit. Clean, minimalistic design offers a super-soft feel on body.